Are smart locks replacing keys? If the idea of replacement double glazing windows has been on your mind for some time, now’s a good time to give the project a little more thought, before winter truly sets in. In many cases, replacements offer more durable options than repairs and are more cost-effective in the long run. But if you’re not entirely sure whether your windows need to be replaced, or could perhaps last another year, here’s our checklist for when action really does need to be taken. Your window frames may look fine, but if you can feel a breeze moving around them, even when they’re closed, that’s probably down to seepages of air in between the sashes. Unfortunately, you may also have small cracks around the framing. In such cases, ignoring the problem or just repairing windows is only putting off the inevitable. Do your windows make a rattling sound, even in a slight breeze? That’s probably down to warping and other changes in the sashes and frames. It’s also another indication of air seepage. If you replace these windows with new ones, you will not only stop the annoying rattling noise, but help to reduce your energy bills as well. 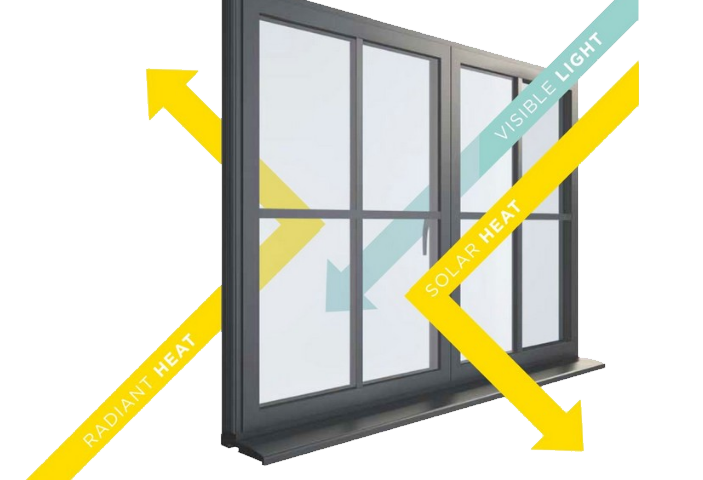 If opening and closing your home’s windows is no longer as easy as it should be, or used to be, that’s clearly another sign of an ageing product. It could well be time for full replacements. Quite often, even if some of your frames are in better condition than others, it still makes sense to replace all the windows at once. If budget is an issue, you could always try doing all the windows at the front or back of your property and then saving up to do the remaining ones next year. 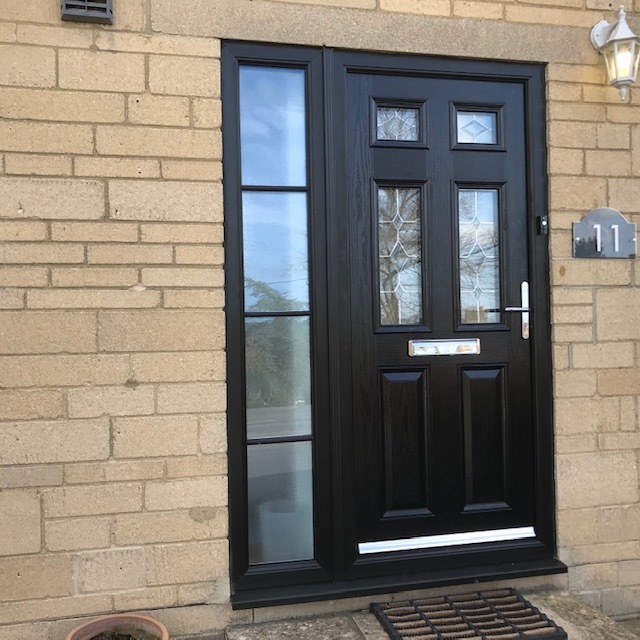 At Paradise Windows, supplying double glazed windows in Oxford and the surrounding areas, we have a wide number of products including uPVC windows, sliding sash windows, aluminium windows and uPVC timber. If you recognise some of the characteristics mentioned above in your windows, talk to our friendly, professional team now, before we get too deeply into winter. We promise not to give you the hard sell, but we will talk you through all our cost-effective-options for your home improvements.